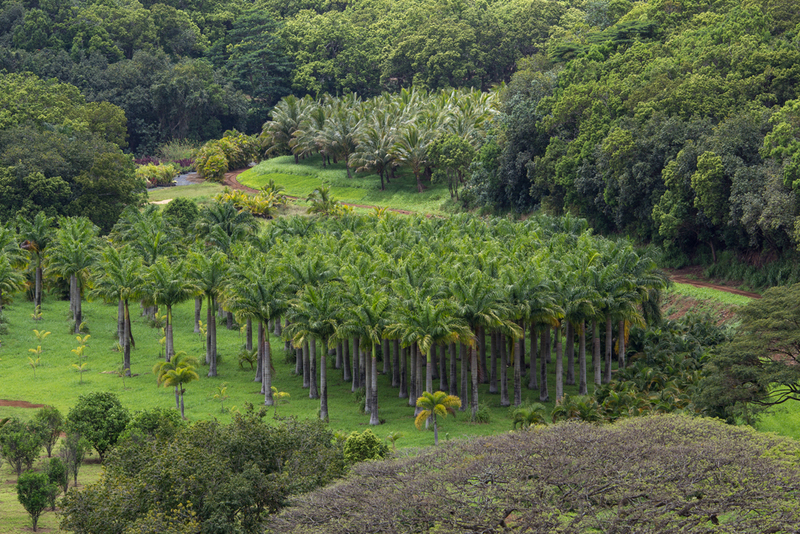 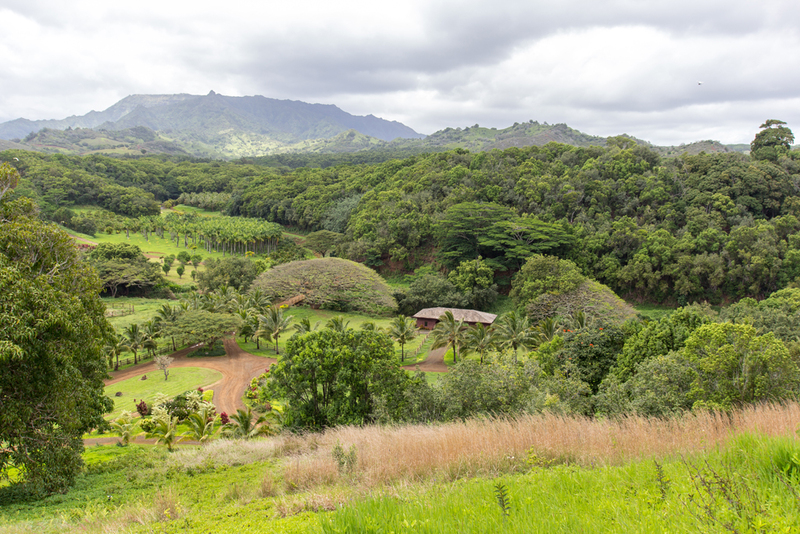 When your shoot calls for a uniquely tropical but accessible location, filming doesn’t get any better or easier than shooting at Kauai Ranch. 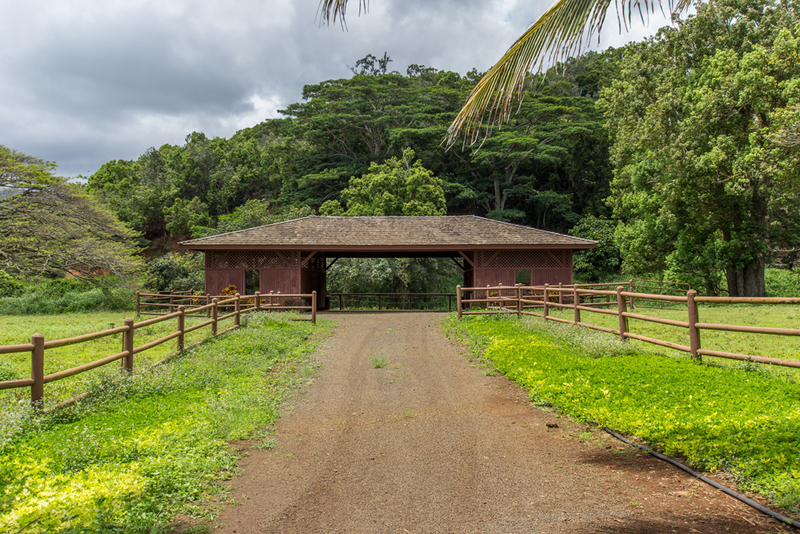 Kauai Ranch is a pristine jewel of 4300 acres of private land cascading down from the top of the central mountains of Kauai through the lush rain forest and lower fields, out to the endless sea. 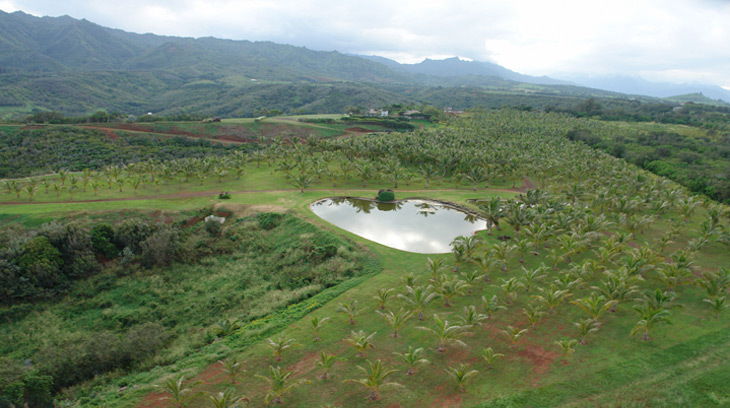 Our ranch provides magnificent and versatile vistas and views. 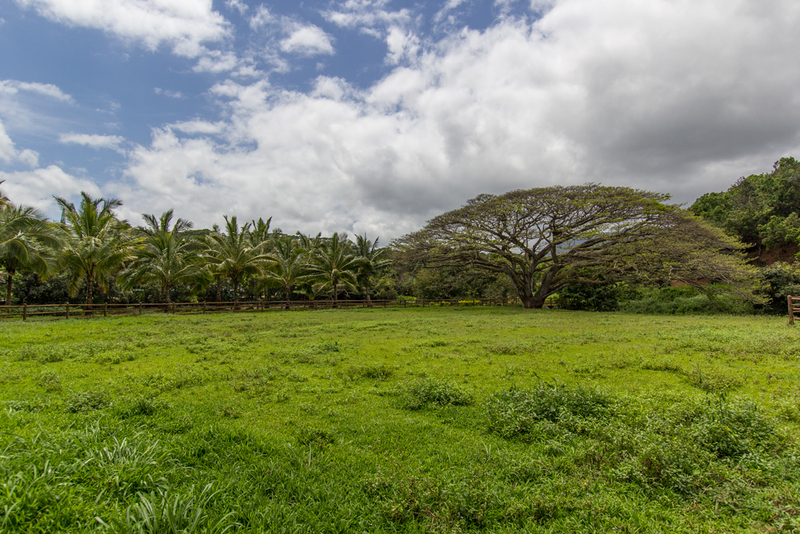 We are well located for any shoot and size. 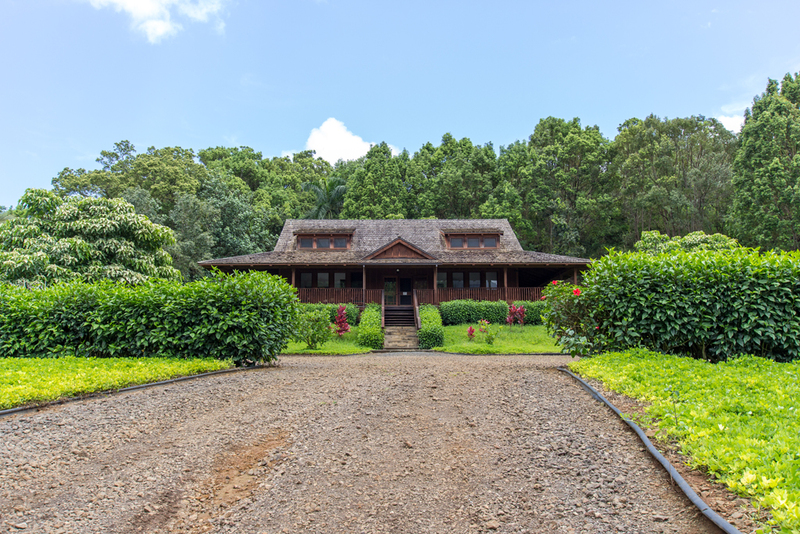 Just 15 minutes to lodging and crew amenities and only 20 minutes to the Lihue airport. 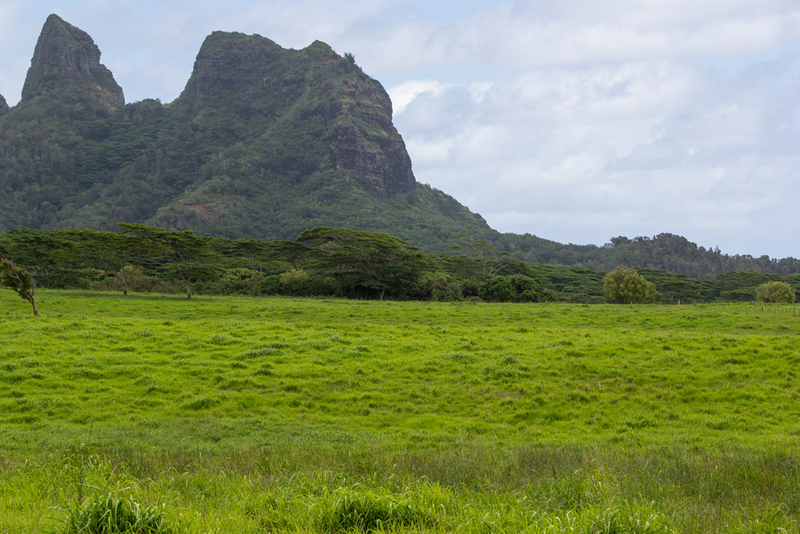 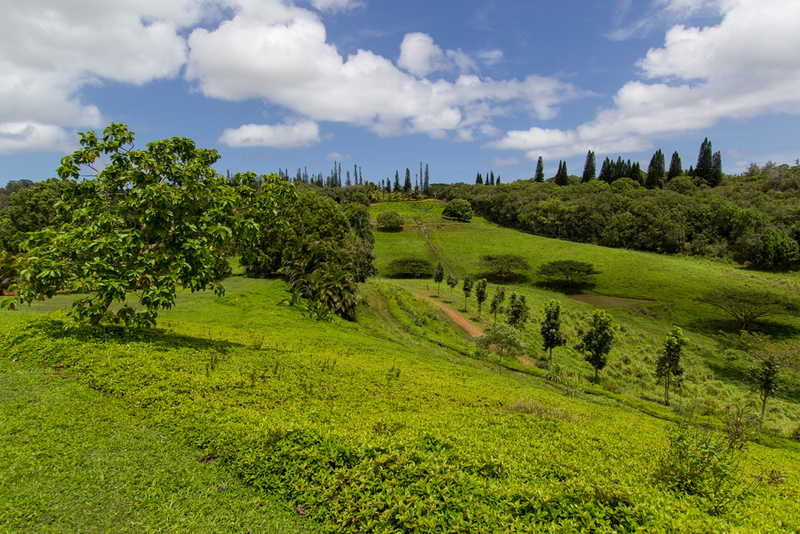 Offering unmatched ocean and mountain views, Kauai Ranch is the perfect exotic backdrop for filming. 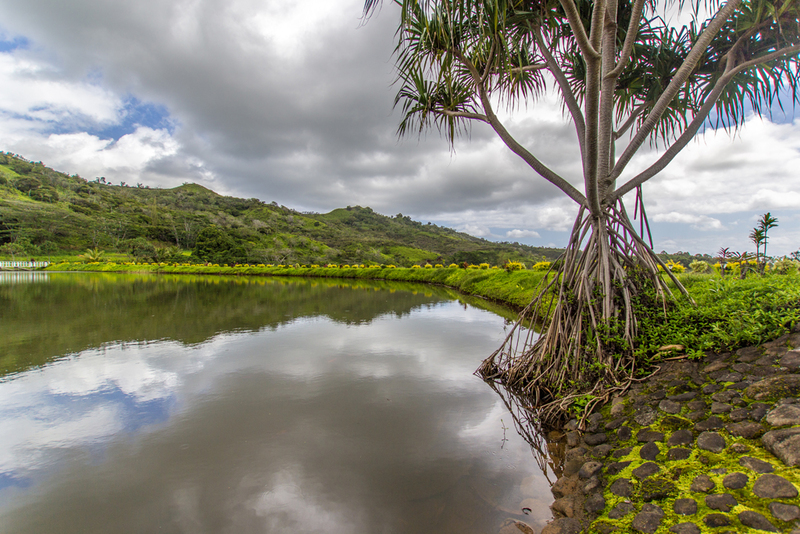 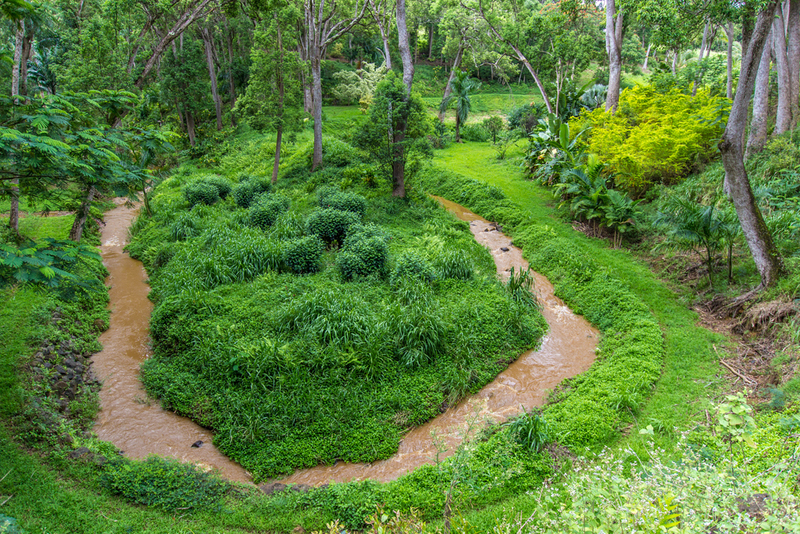 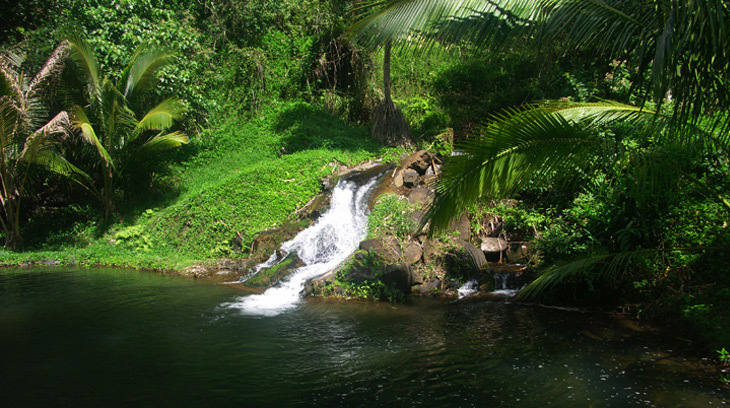 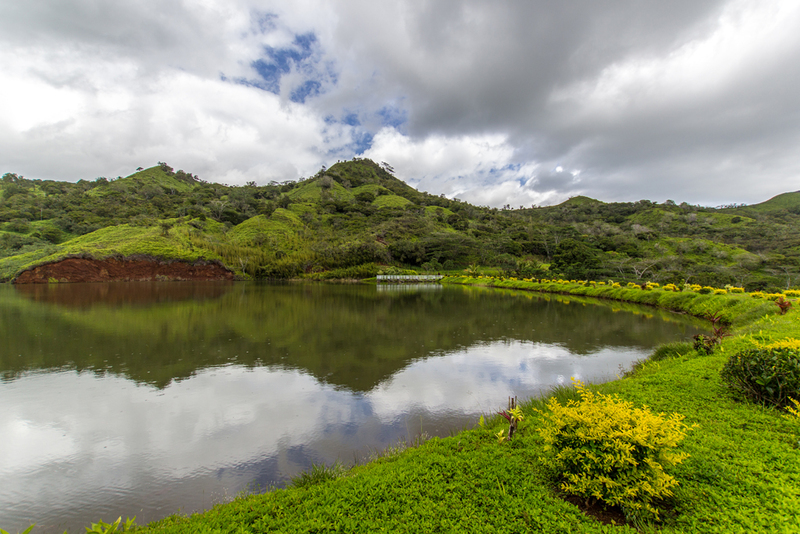 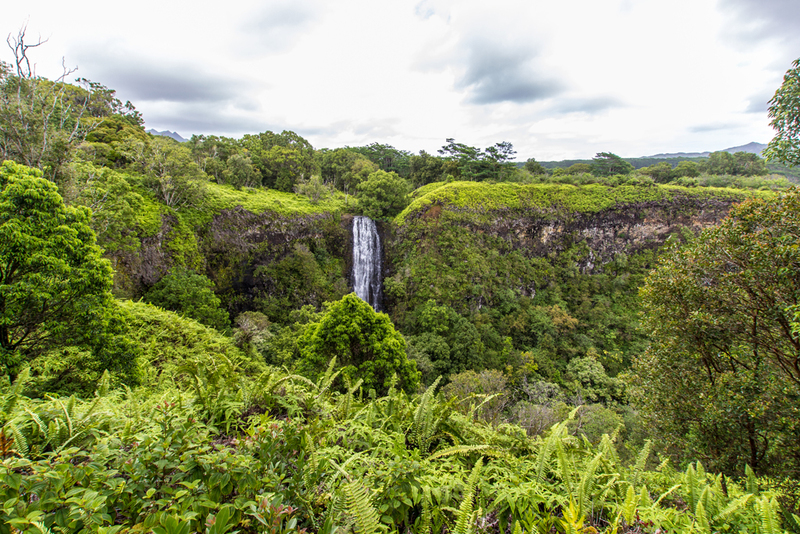 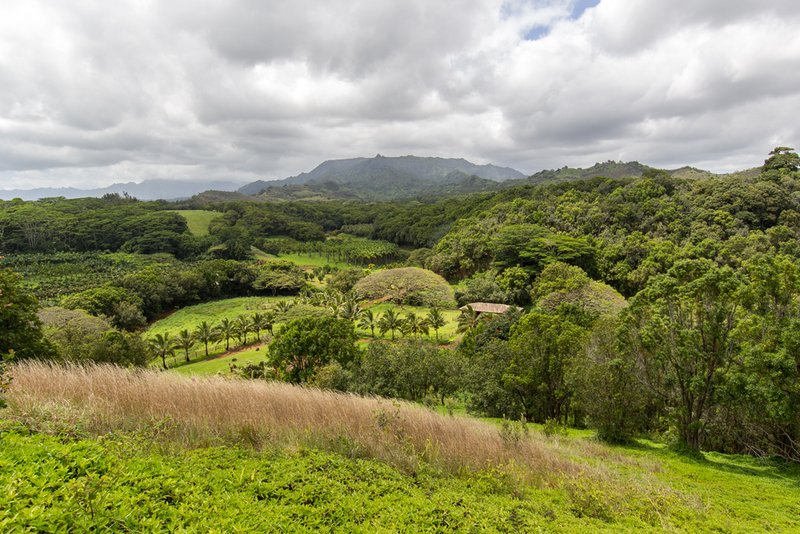 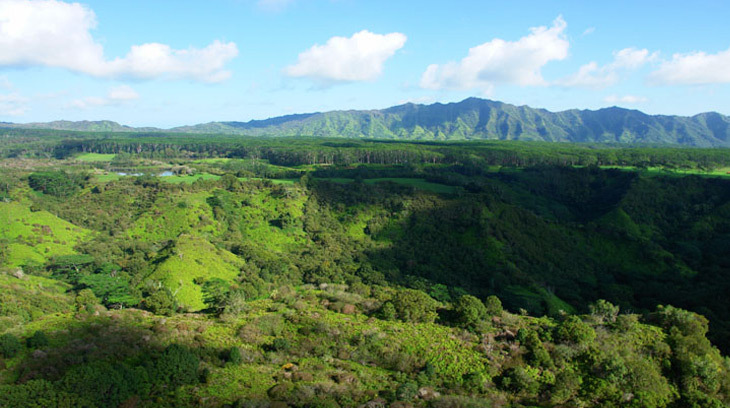 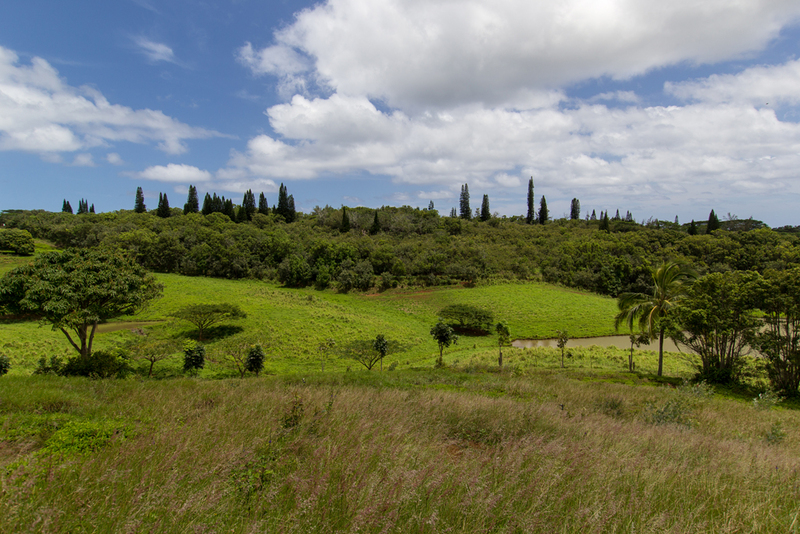 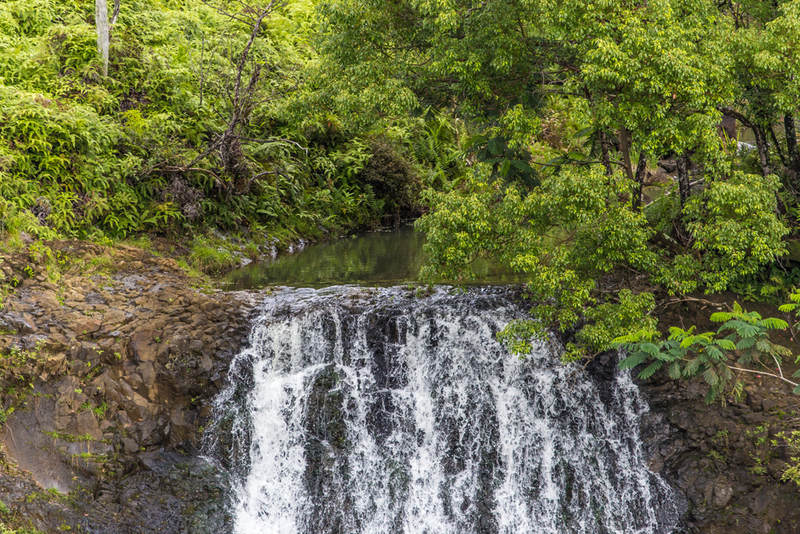 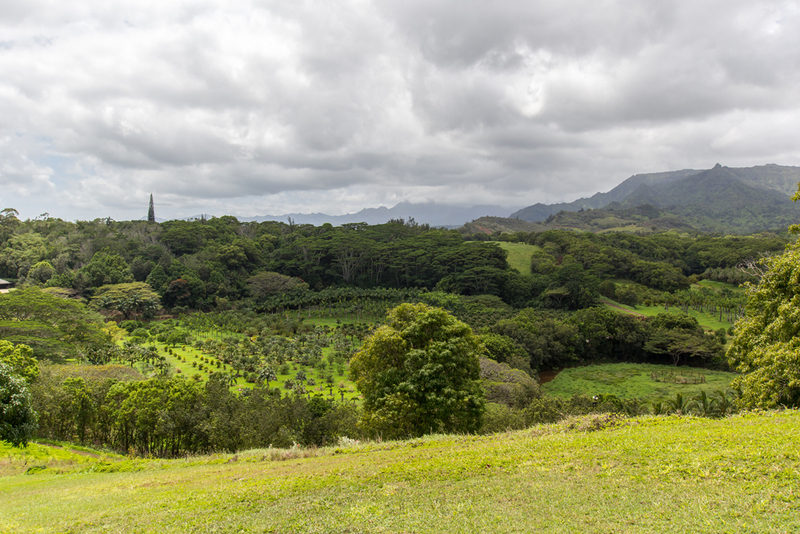 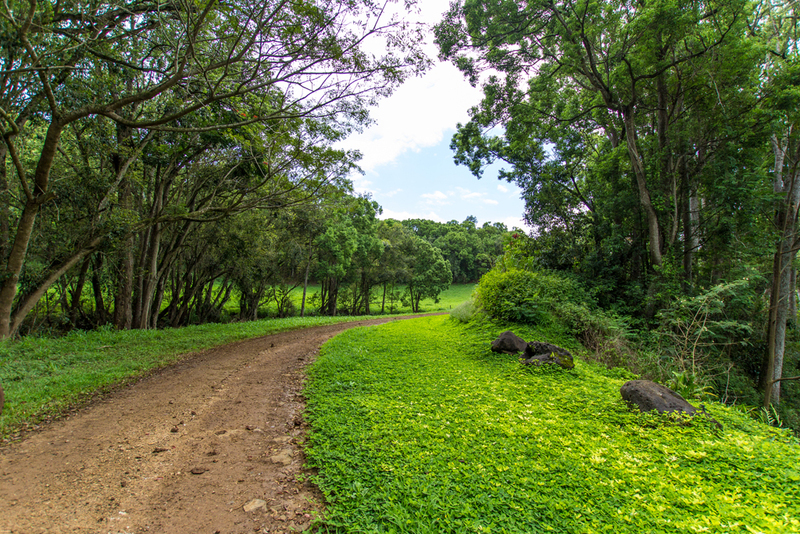 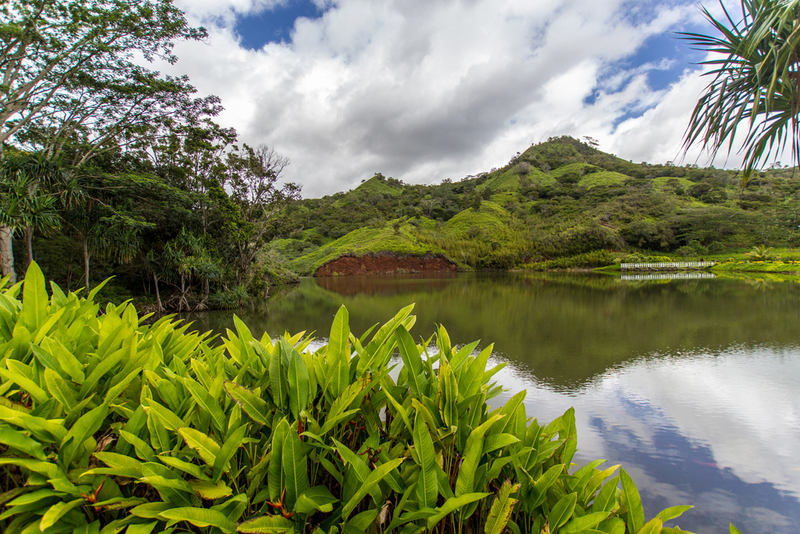 With varied ecosystems including: lush rain forests, wild jungles, erosional valleys, mountain top bogs, green expanses of grazing land, rivers, waterfalls, reservoirs and irrigation waterways, Kauai Ranch offers what your location needs call for. 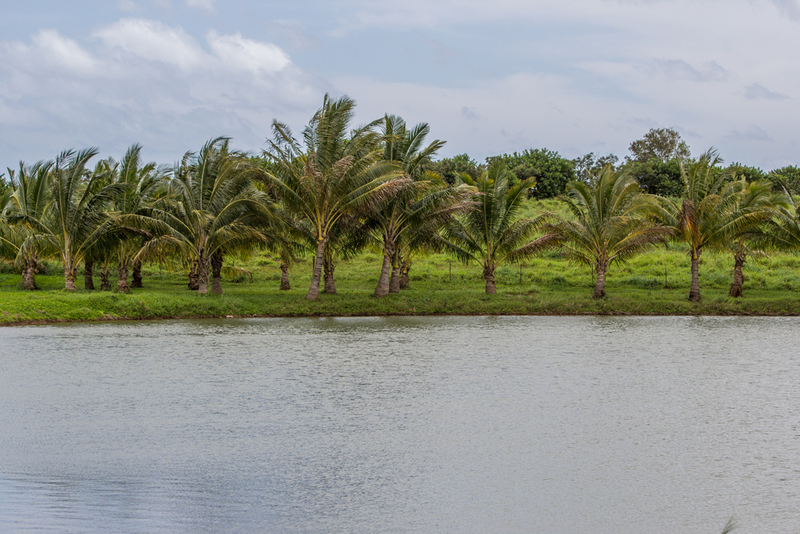 Having done movie shoots for 15 years, we are experienced and knowledgeable of the needs, demands and expectations of a film crew. 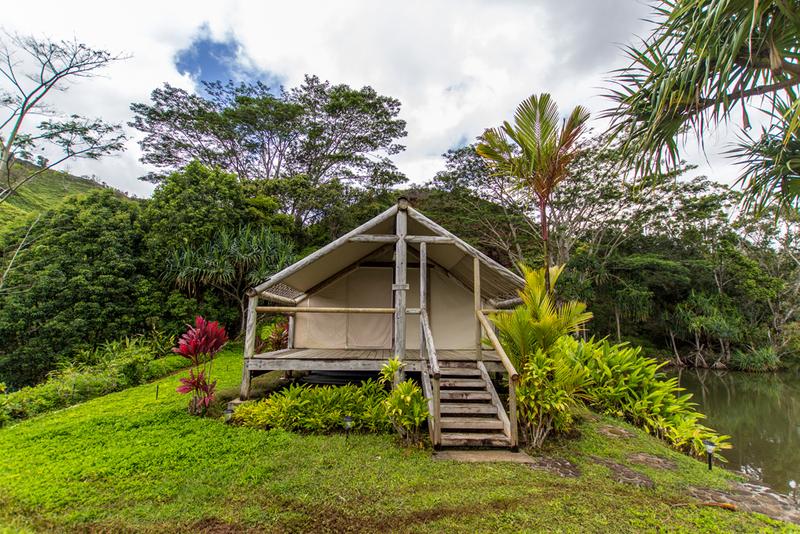 When your scene requires immediate modifications, we are equipped to respond to a wide scope of set designers’ needs with an extensive inventory of equipment, skilled operators, and a sizeable nursery on hand\on call\on site. 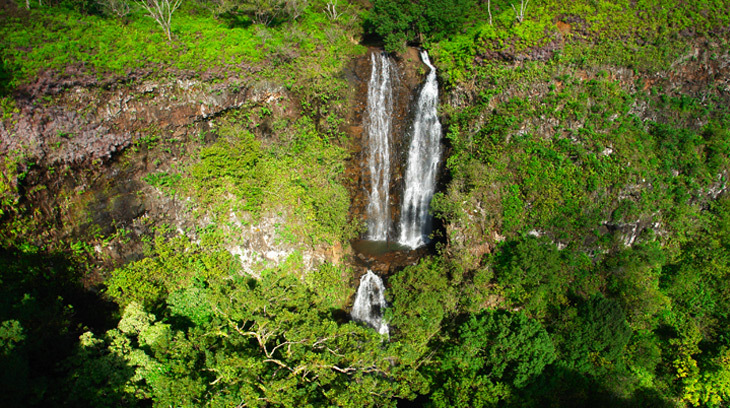 We invite you to explore our locations and picture us in your next movie. 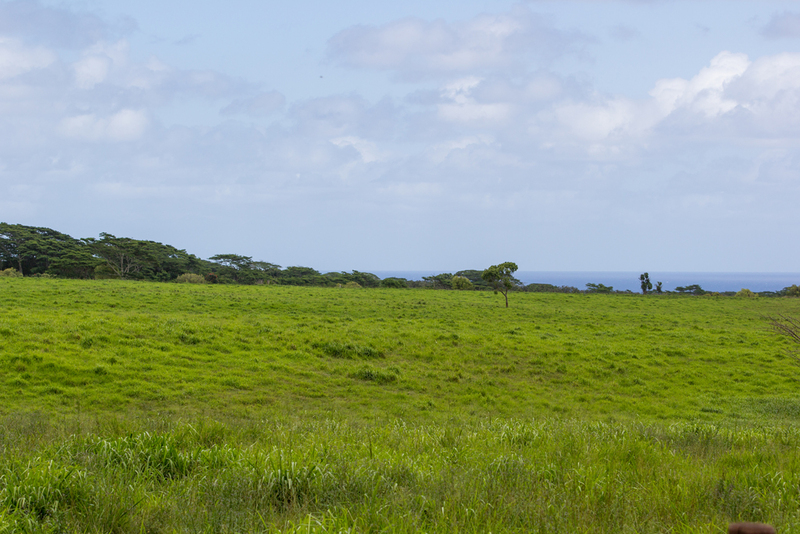 We have offered the following utility options in the past and look forward to working with you on your film’s unique challenges.